Experience a spectacular evening filled with pure entertainment at Paradis Latin! 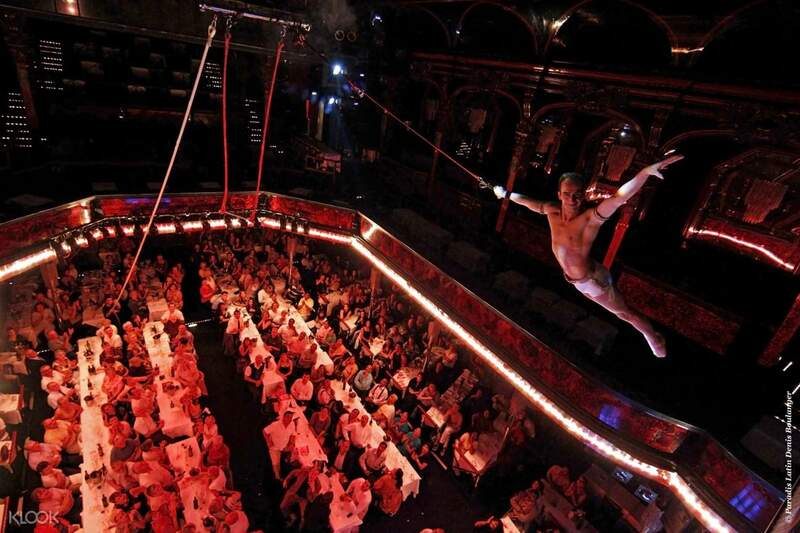 Spend a night watching the most famous cabaret in Paris and get to witness amazing performances that include musical comedies, aerial acrobatics, juggling, ballet, fanfares, scenography, French Cancan, and more. 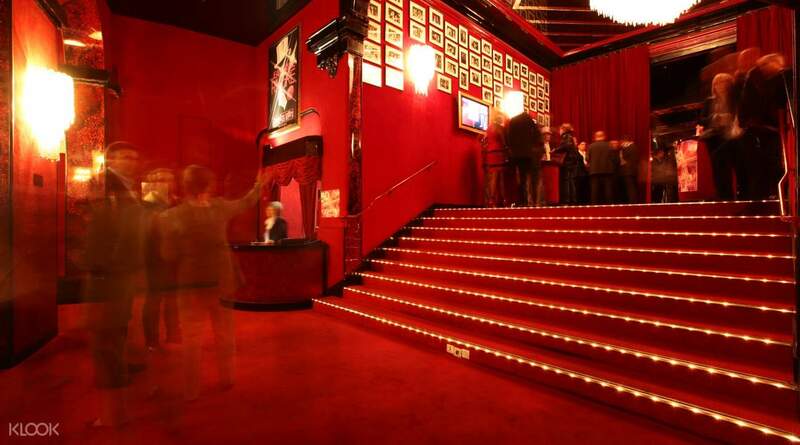 Be in awe of over 30 artists perfectly executing each of their acts on stage as you enjoy the show with a glass of champagne or two, complemented by lovely macarons. Don’t forget to wait for the show’s finale and ready yourself for the ultimate climax of Paradis Latin. Unravel the rich history of the only theater created by Gustave Eiffel and experience the wildest cabaret performance of your life.